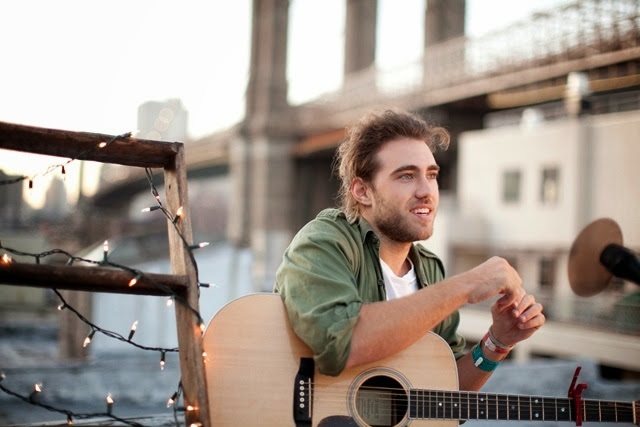 Today Matt Corby announced via his Facebook page releasing a mini-EP for his song Made of Stone. And yes there’s NEW video of him performing the song at Studios 301. It’s magical….Corby is just insanely talented and I hope everyone joins me tomorrow and download his new first INTERNATIONAL release! Enjoy the video…its my song of the day!